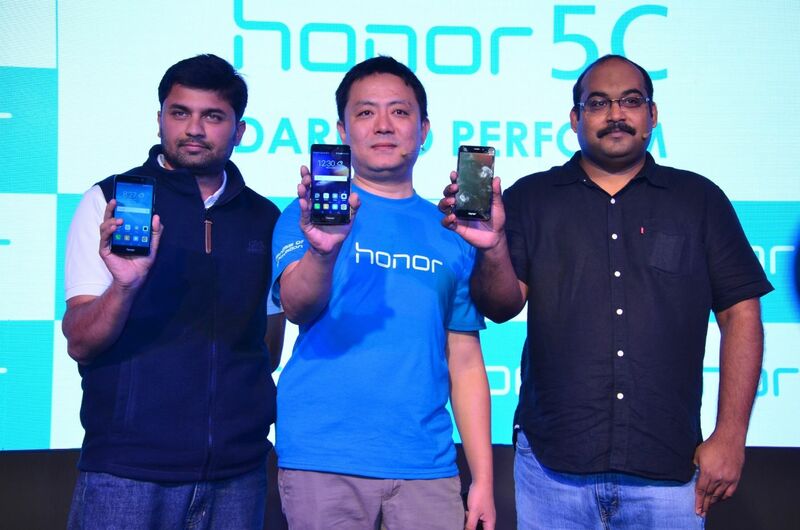 Huawei has launched the Honor 5C in India at the Price of Rs. 10,999, available on Flipkart. Honor 5C is powered by Kirin 650 16nm chipset which provides fast performance, it also mated with Mali-T830 GPU to provide better gaming performance. The phone has 5.2-inch Full HD IPS Display with 423 PPI, 13MP rear camera and 8 MP front camera with BSI Sensor. The phone is crafted with Aircraft-grade aluminum alloy body with a brushed metal effect for a textured look at the back. The phone comes with Fingerprint Identification 2.0 with 0.5 seconds unlocking speed. Fingerprint details are stored in Replay Protected Memory Block (RPMB) which encrypts and stores fingerprint data in a separate secure storage. Nobody can access the fingerprint details even when the phone is rooted. The phone 13MP rear camera comes with BSI sensor, F/2.0 aperture, and 78° wide-angle lens. The SmartImage 3.0 Image processor gives you various filters and shooting modes. You can control the shutter speed for light painting. On the front, it has 8 MP front camera with BSI sensor, F/2.0 aperture and 77° wide-angle lens. 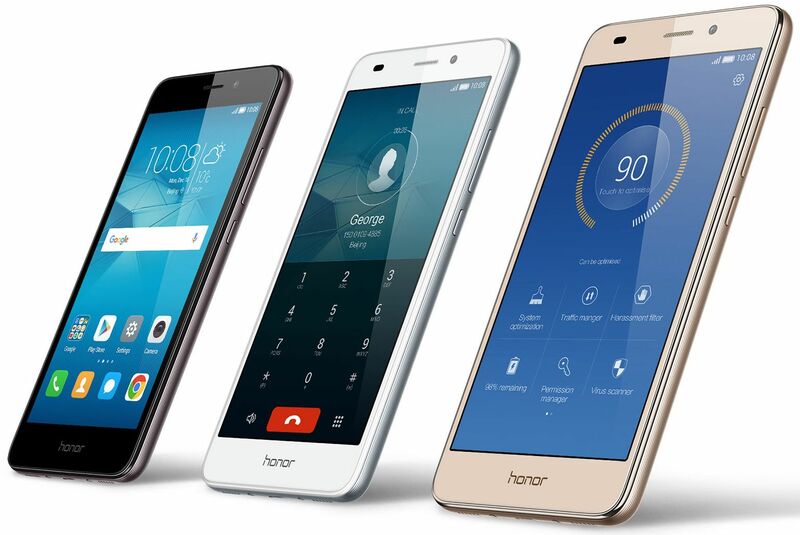 The phone is powered by 3000 mAh battery and runs on EMUI 4.1 based on Android 6.0 Marshmallow. 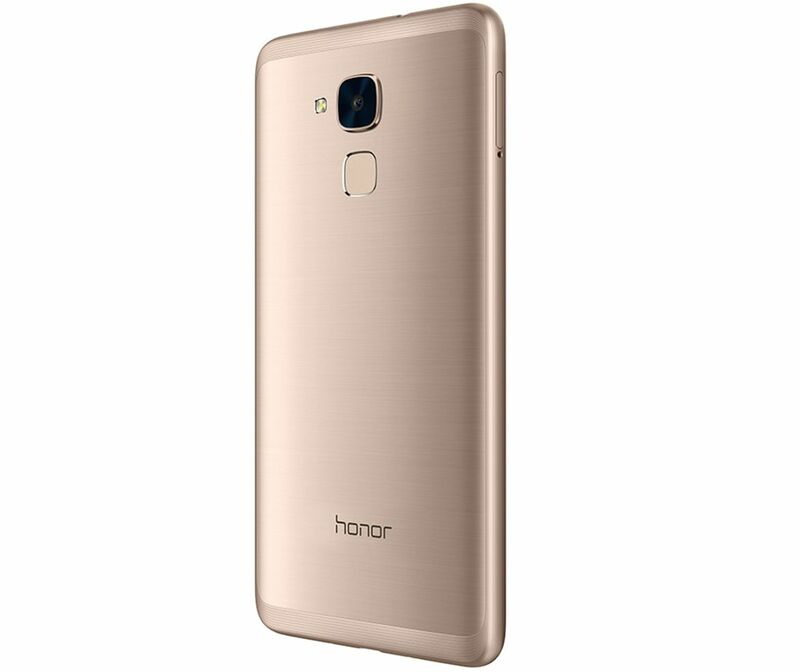 Honor 5C, will be available in three colors – gold, silver and grey. The phone will be available on Flipkart in Flash sale which starts from 30th June.